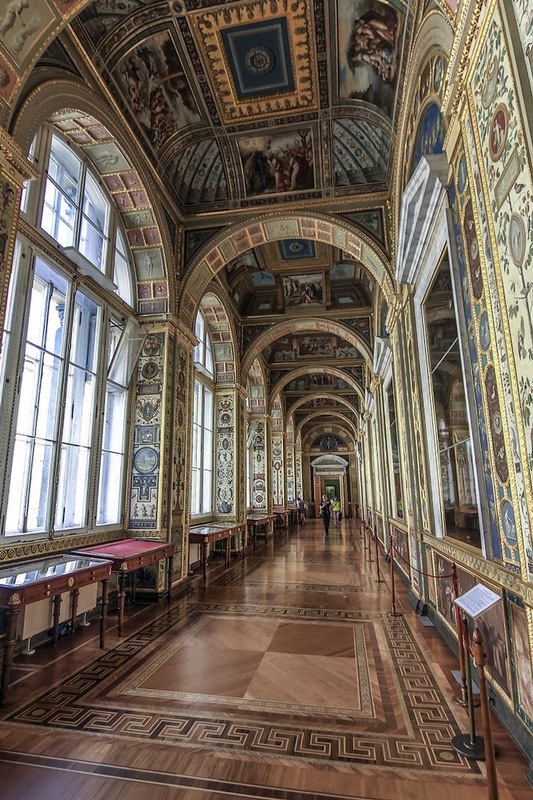 English Russia has posted some photos from a recent tour of the Winter Palace in Petrograd Leningrad Saint Petersburg. 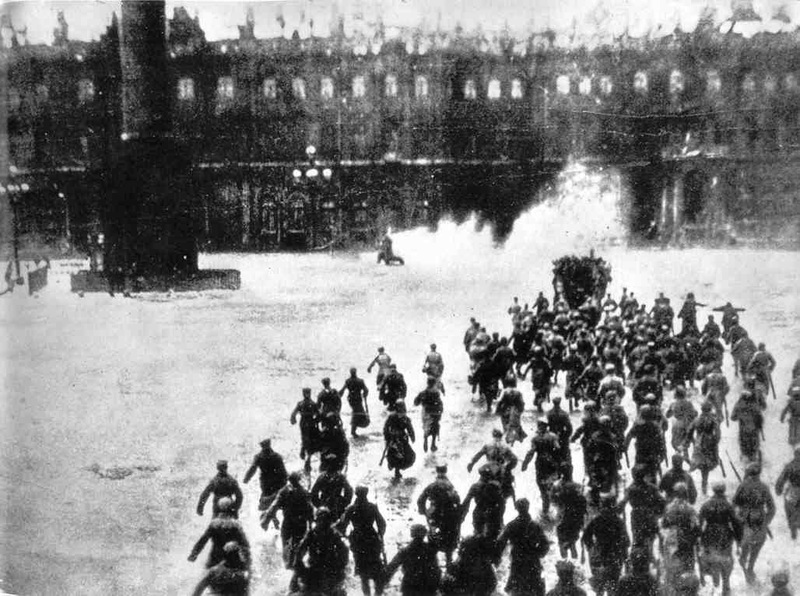 The Winter Palace was the capitol before, and shortly after, the February and November 1917 Revolutions. 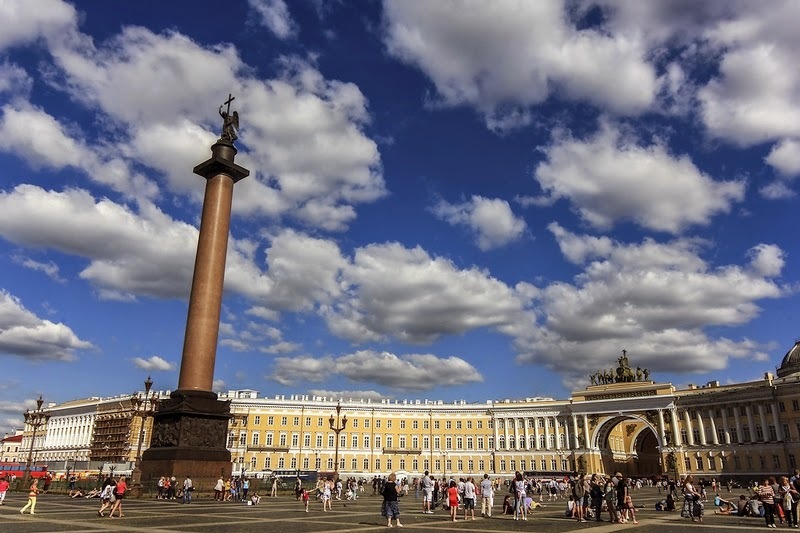 Petrograd, the city's name then, was the hotbed of revolutionary zeal. It almost became the source in 1921 when the Soviet people revolted against Lenin's communism. Here are a couple photos from English Russia. Thanks for this post, it's quite edifying. I hope things are going well for you, especially regarding your recent health challenges. On a more humorous note, have you ever seen the video of modern Russian history told via Tetris?